This 7mm torn paper edge band defines subtle luxury. 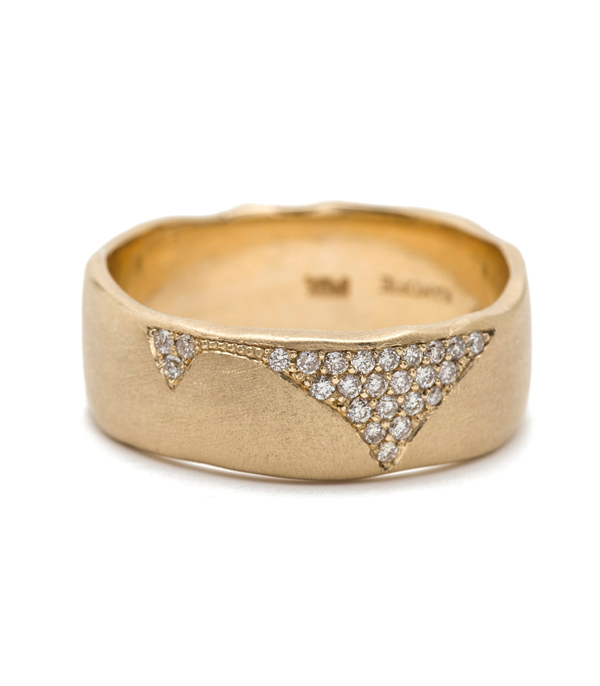 A softly textured gold band is cracked and pave set with diamonds. Simply stunning! 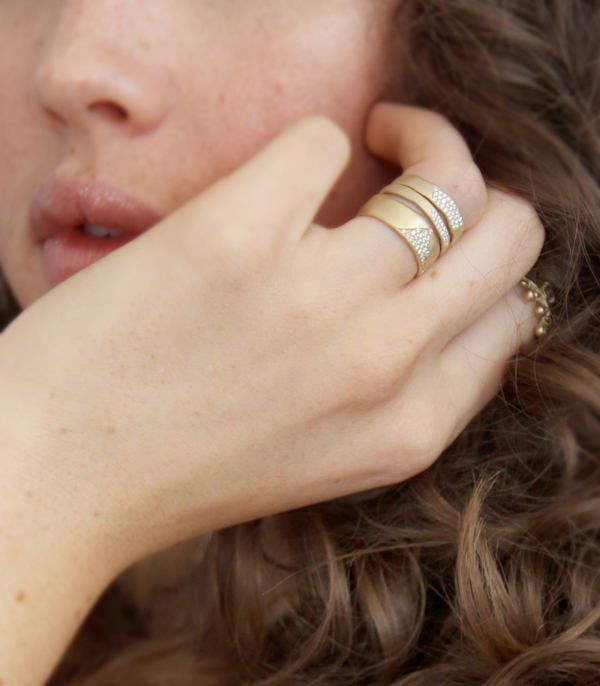 Categories: Refined Rebel, Rings, Torn Paper, Women's Wedding Bands.